“We always seem to be somewhere when it’s getting dark,” I comment absently, stepping from Blake’s hold and walking to the edge of the shelter. I look over the water, a few lone ducks still swimming along. I see him shrug as he steps up beside me. He rests his elbows on the ledge and leans forward, his bicep brushing my arm. “Hiding in plain sight,” he says simply. I blink harshly, suddenly glad for the darkening of the sky. 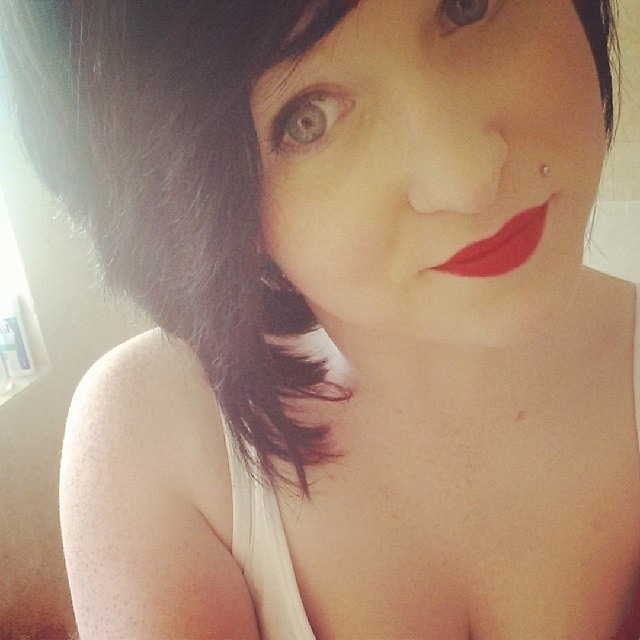 Something I said so casually, like it meant nothing, and he’s remembered it. He’s remembered it and somehow he’s applied it to everything we’ve done so far. He’s letting me hide right where he can see me. He seems to understand so much about me – about how I feel, how to deal with the crazy breakdowns that can happen any second. He doesn’t blink at them and nothing seems to faze him. It’s unnerving and reassuring at the same time. 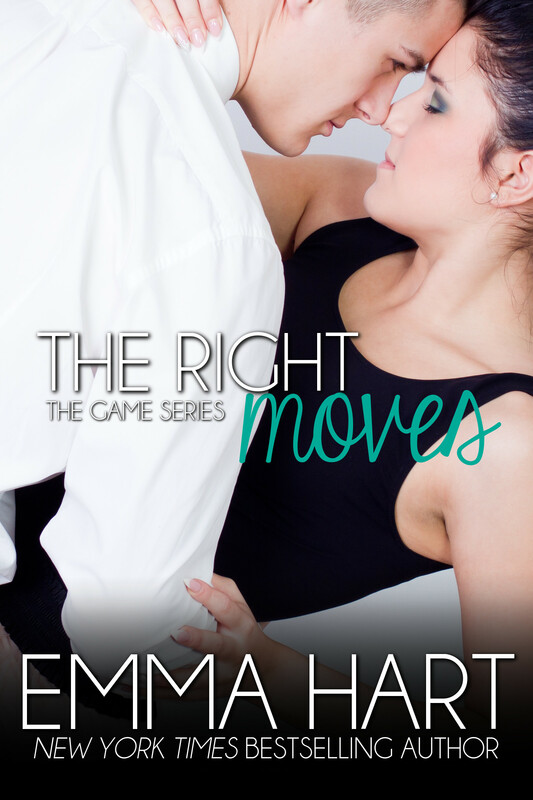 And if you’re in the US, grab THE GAME SERIES BOX SET for $0.99 on pre-order to get ready for THE RIGHT MOVES! 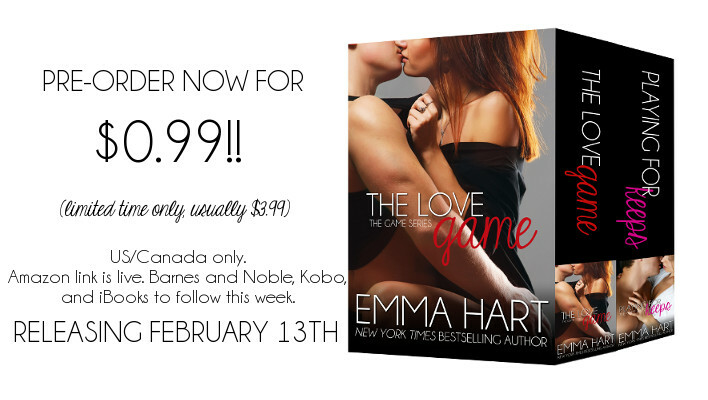 Box set consists of the first two books in the series, and is usually priced at $3.99.